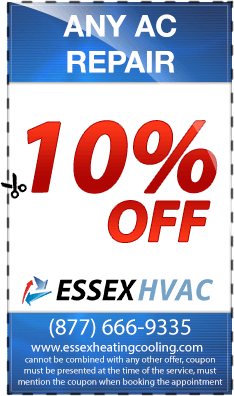 Heating system is prone to develop problem occasionally, at Essex heating company we are dedicated to ensuring that your heating system is free from these breakdowns. 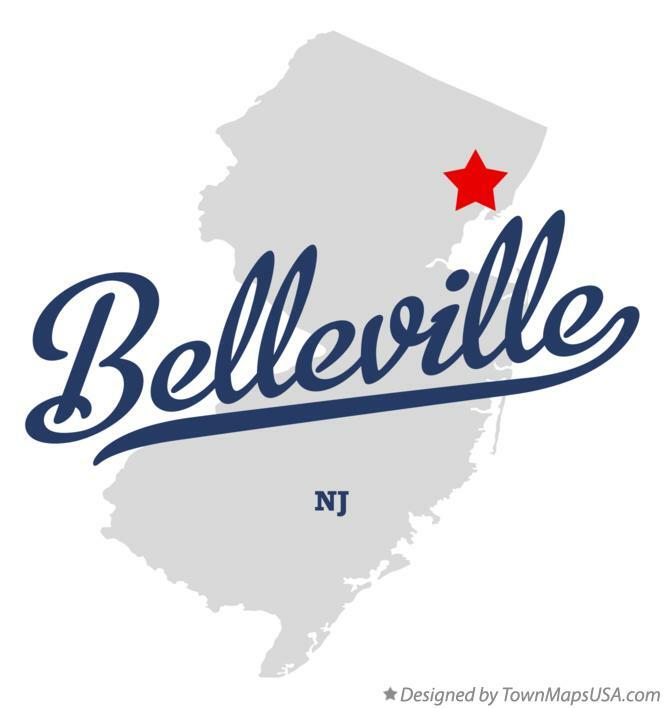 We are based in Belleville NJ offering heating services for commercial and residential purposes; boiler maintenance, repair and installation services. All our services are licensed, bond and insured, quality is inevitable. We operate 24/7 to offer heating services to our clients, we responds abruptly to any emergency situation immediately after hearing from you. Our team are professionals in their field, having knowledge and experience on heating services for years. You can trust us to offer the best heating services to you. We offer installation services for all make and models of heating equipment, and we are fully stocked with all heating equipment you may need for your system. 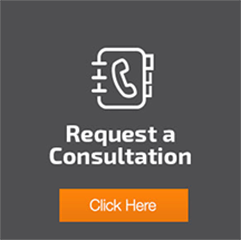 Our technicians will advise you appropriately on the services and equipment needed to make your heating system reliable. All our products carry not less than 90 days warrant, we will respond immediately in case of fault in the system, and have the system working shortly. The system may develop problem with time, and boiler repair services are needed. Our experts will repair your oiler with ease and have it working in no time. 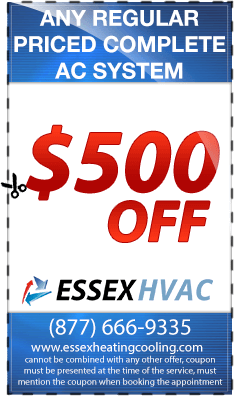 However, to prolong the life time of your heating system, regular maintenance is essential. Boiler maintain reduces occasional breakdown of your system saving you time and money. Our technicians are mobile and will respond immediately to any emergency situation. 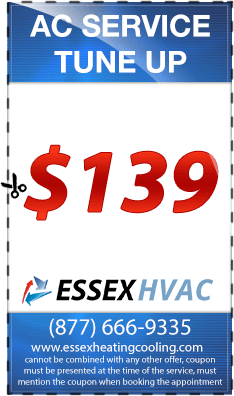 In addition our services are localized and we will come to your home or business to offer any heating service to you. 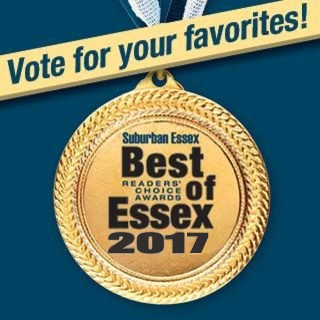 If you are a resident of Belleville NJ and looking for heating contractors, you can trust Essex heating company to offer these services and many more. 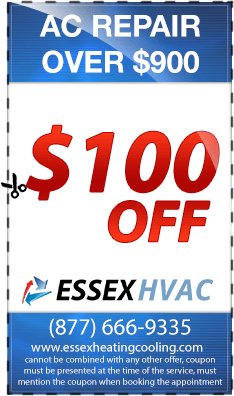 Simply contact us today and we will give you all the peace knowing your heating system is well taken care of.